Short films are created for a number of reasons, but oftentimes it is simply because they are more manageable. In most situations, feature films take enormous budgets, both for the production of the film and the actual promotion of it. What has happened with the development of internet and digital video technology over the last several years is that the means of production have democratized a great deal, and for short films the ability to promote them yourself has taken a major upturn. If you are asking how to promote my short film then the answer really is branching out to the networks that you already have, but itemizing them and doing it in a productive way. 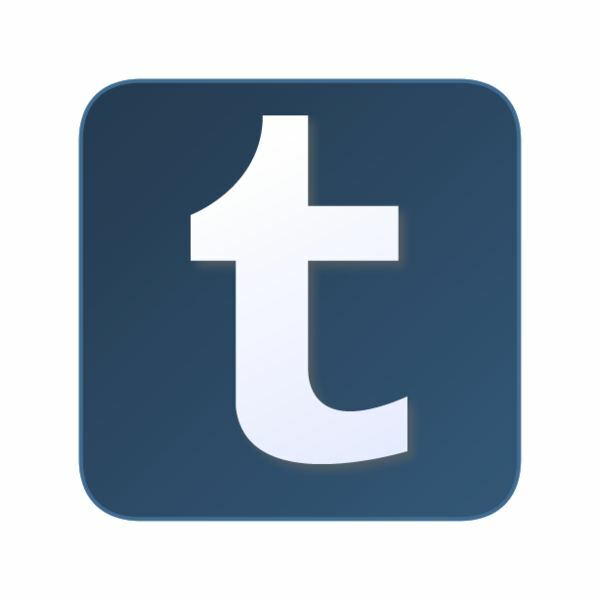 It may seem too simple, but right now film social networking is only common sense. With social networking websites like Facebook, Twitter, Tumblr, MySpace, LinkedIn, and others, the ability to get the word out about your short film is becoming incredible. connect with, which is why it is much more economic than developing your own website right from the start. What you can do, instead, is develop a profile page with all the base information about your production, movie posters, production stills, and everything else. From there you can begin adding friends and professional contacts, attempting to branch out to people who are not in your network based on their interests. You can then begin sending updates on upcoming screenings, information about the film, and even begin promoting actual distribution and exhibition for profit. 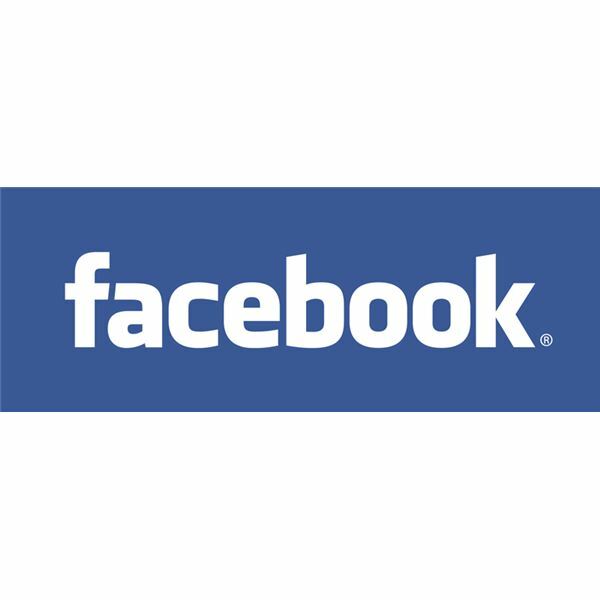 There are no popular websites for film social networking on the same level as something as Facebook or Twitter, but you can easily use several of these together for film social networking to establish your presence. MySpace Film is an option for some, but it does not provide the resources that everyone would like. The electronic press packet is going to be one of the most important elements of answering how to promote my short film. This is because it includes all of the information and documentation that you are going to want to have in all of your promotional efforts, plus it is what you will send with your film to film festivals so that they can promote the film for you on your own. For the electronic press packet you will need to start off with a title page listing the writer and director, the film name, the runtime, the rating if there is one, the primary cast, the website if you have one, any press contacts if you have specific ones, and a production still. Inside you should list the primary crew and cast, with bios for those that will be important. You will also want to write a synopsis of the film, possibly even include a full treatment. At the end of the electronic press packet you will always want to include some production notes at the end. These can be little details or funny little facts about the production of your short film, and will be a great contribution to any press coverage of your film. This will essentially let you drive the press information about your film, which is important when you want the news media to promote it for you. your short film and then submit it to film festivals digitally, paying the fees through that form. 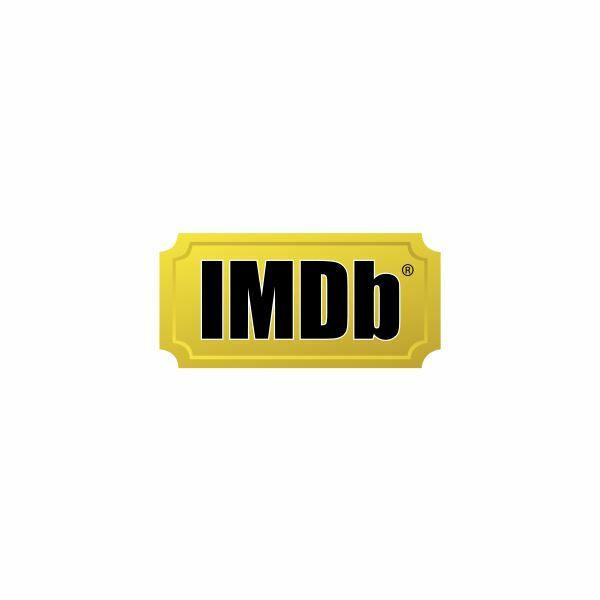 Once you apply to a significant film festival you will get a profile on IMDB, which is one of the best ways that you can promote your short film. IMDb is a professional service that allows for filmographies and profile pages to films, and completing your page with all of the production information from your electronic press packet and beyond is important. 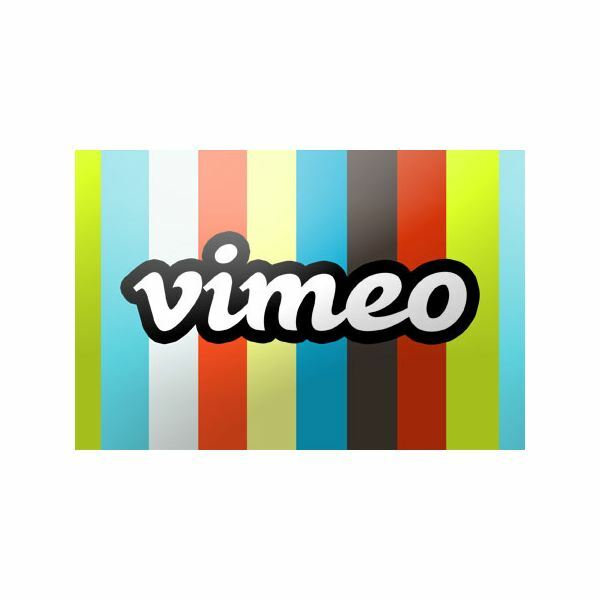 Vimeo acts in a similar way to YouTube, except it allows for high quality video upload and playback. This is going to be a good place to upload a well cut trailer for your film, interviews with cast and crew, and even small segments. You can use these in conjunction with your social networking tools to get the word out about your short film.